This Valentines Day give your special someonE a special gift! 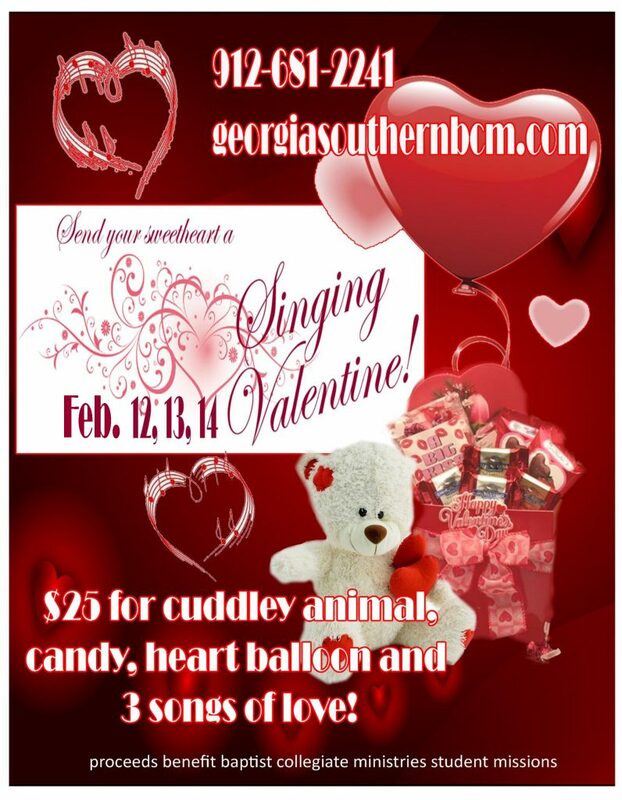 The Georgia Southern BCM will provide a cuddly animal, candy, a heart shaped ballon and THREE SONGS OF LOVE for your sweetheart! All proceeds go to student missions! 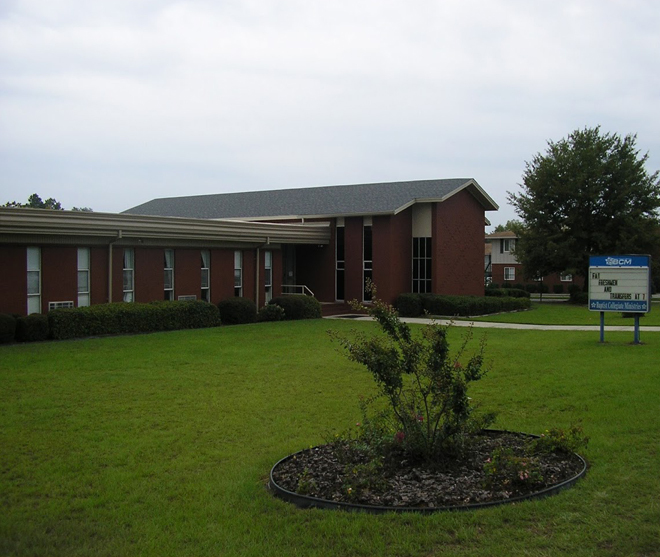 Call 912 681 2241 to place an order over the phone. Or fill out the order sheet and pay below!